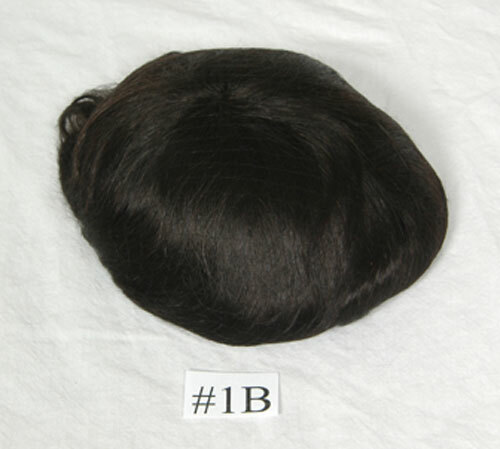 A classic full bang bob that ends just above the chin for a clean contemporary style. 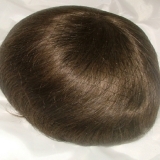 Base: The Club W cap design is unprecedented in the industry. 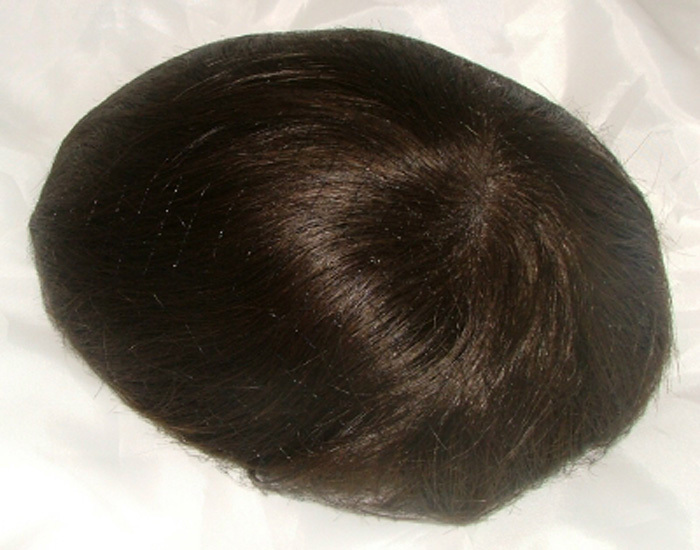 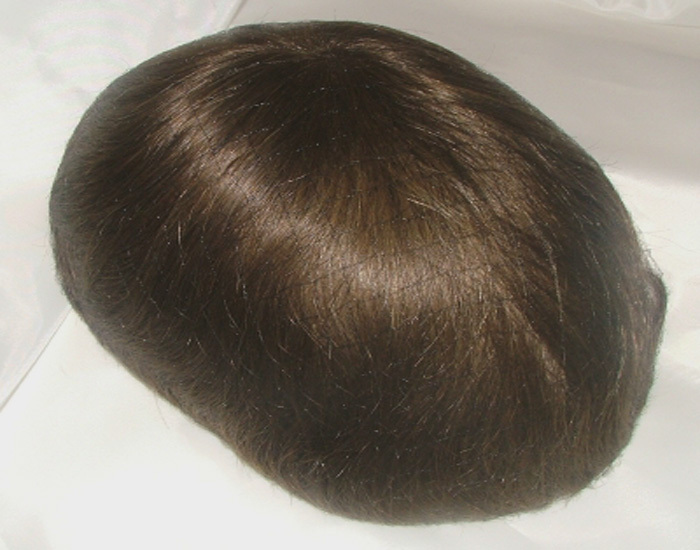 The unique membrane literally blends into the scalp allowing the natural skin tones to filter through for a more natural look. 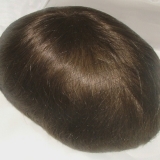 An easy wear, non-slip technology on the inside of the cap provides the utmost comfort and security without the need for adhesives. 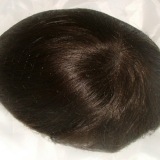 However, if so desired adhesives may be used on the temple to temple and front lace area for added comfort. 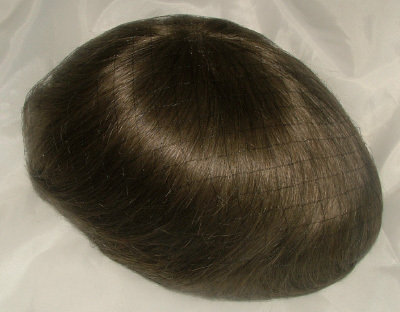 Club W was fashioned to be thin, light and airy, resulting in unparalleled ease and comfort. 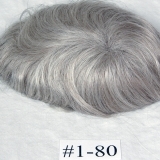 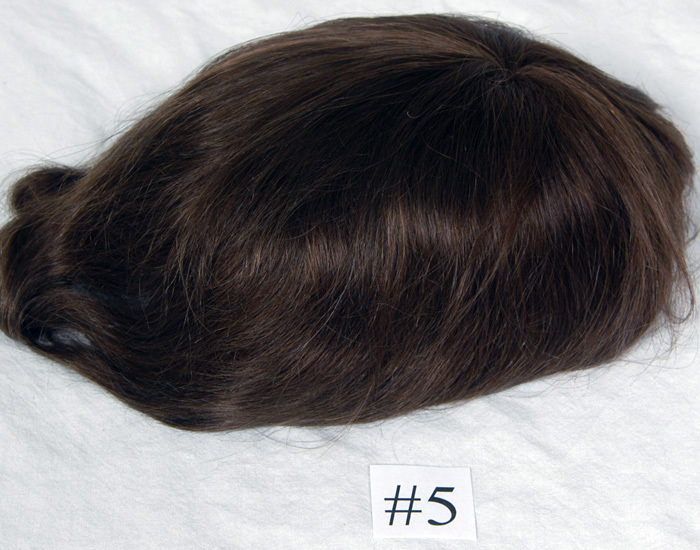 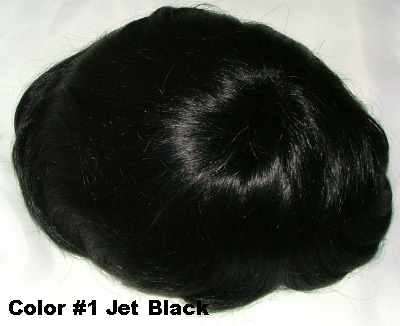 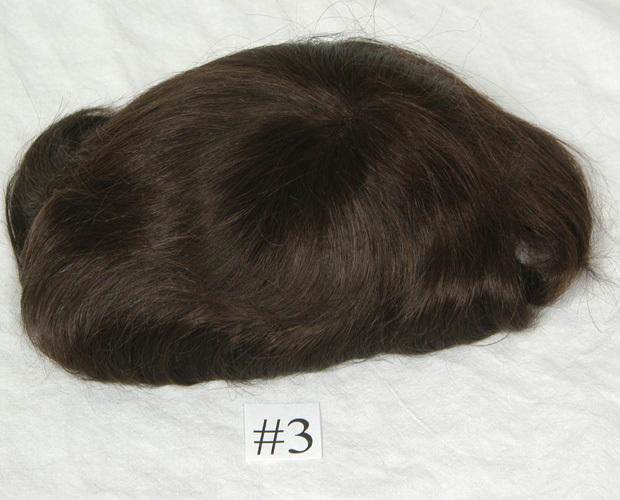 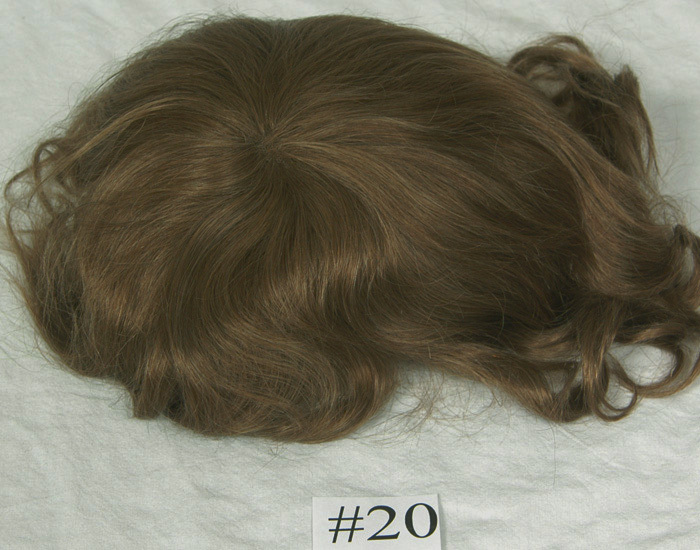 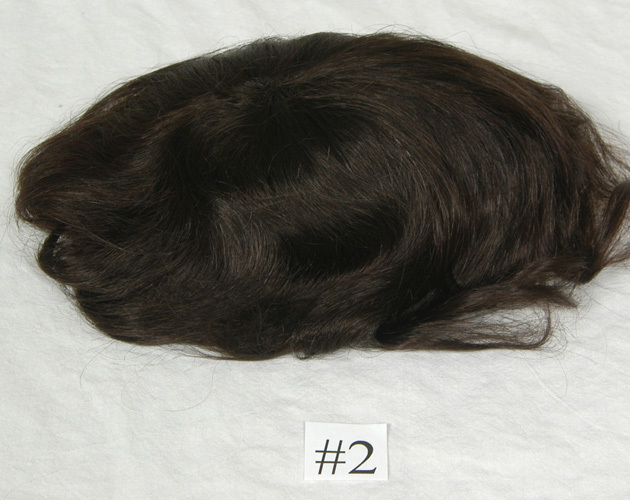 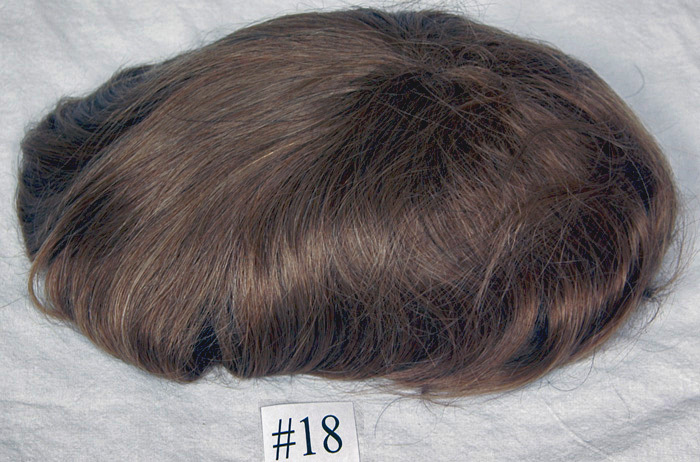 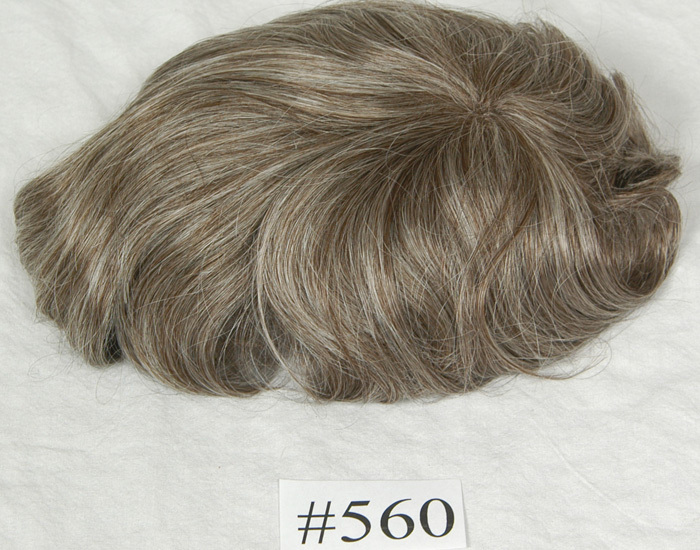 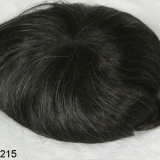 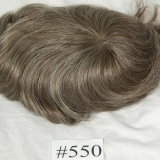 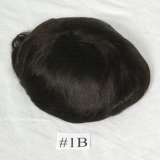 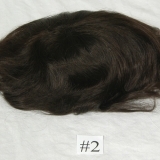 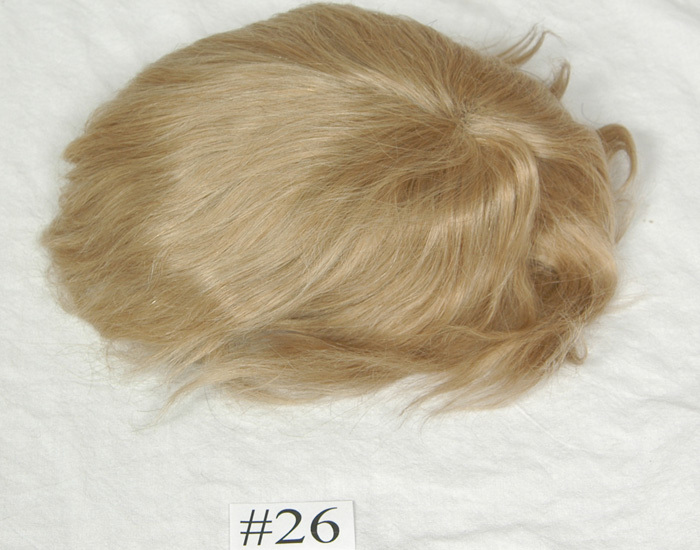 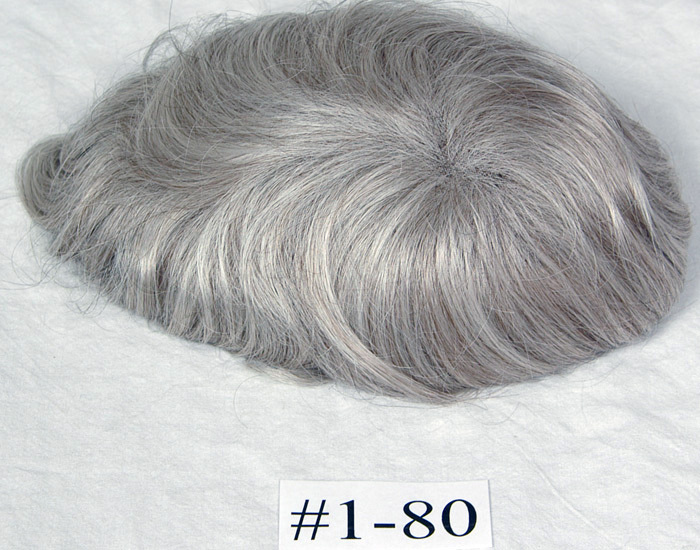 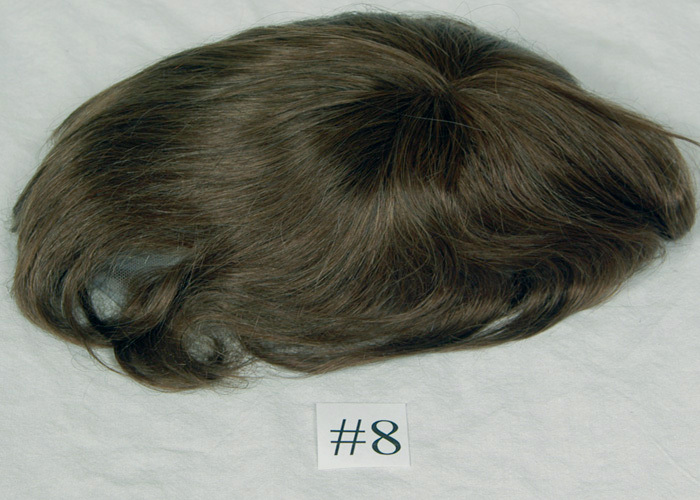 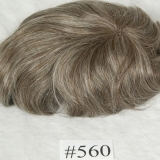 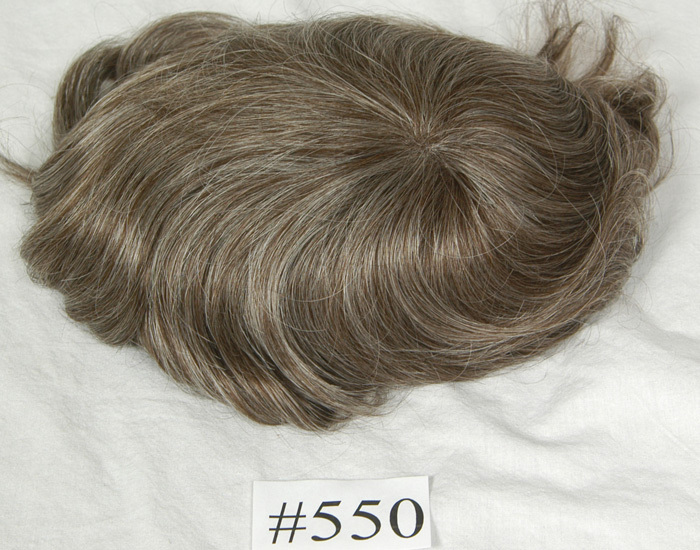 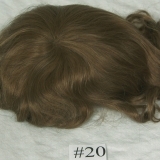 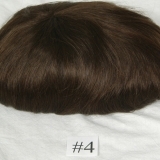 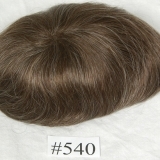 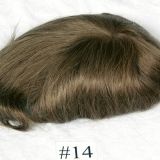 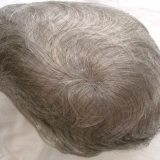 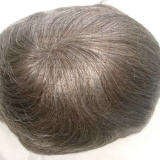 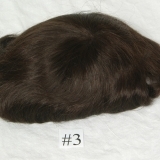 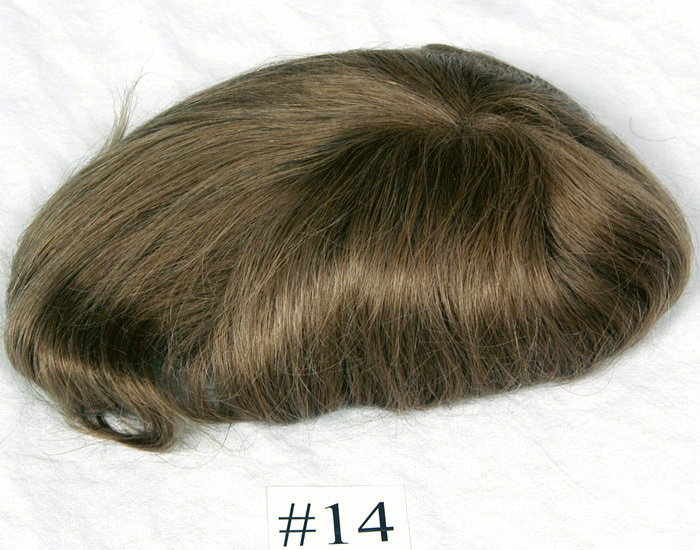 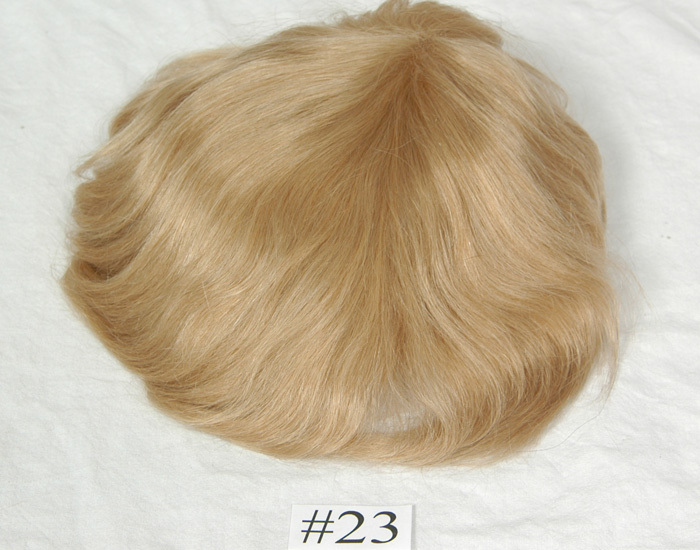 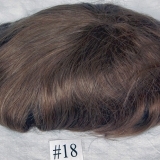 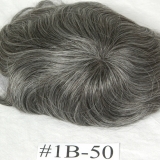 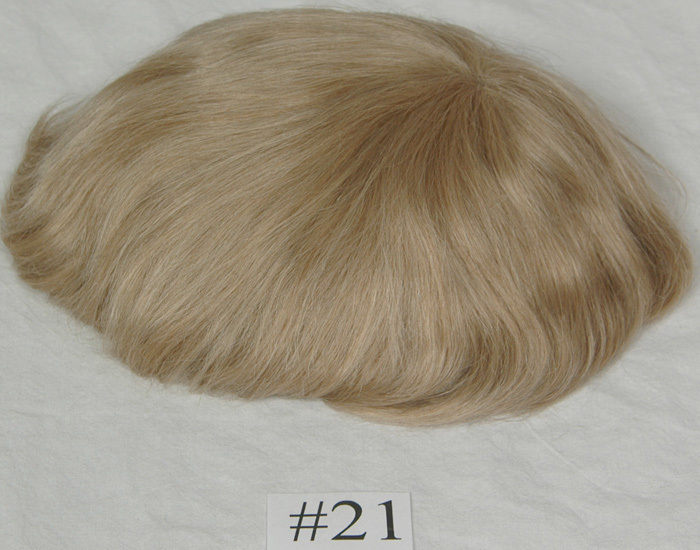 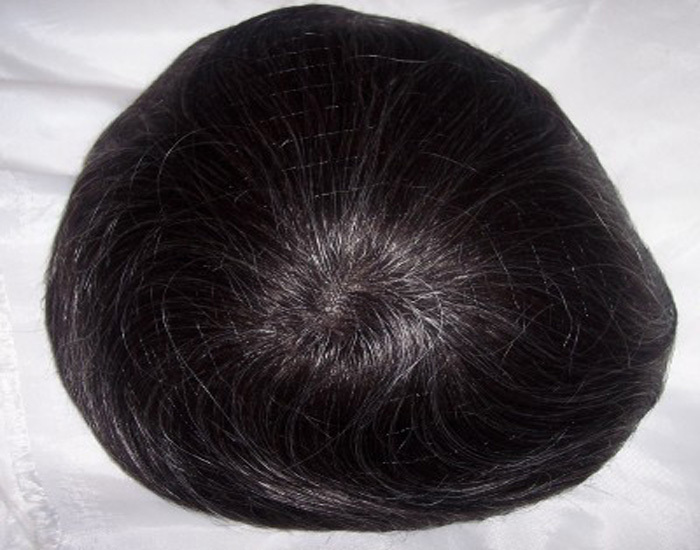 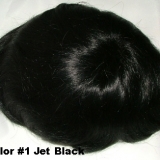 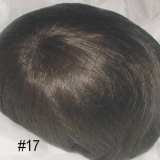 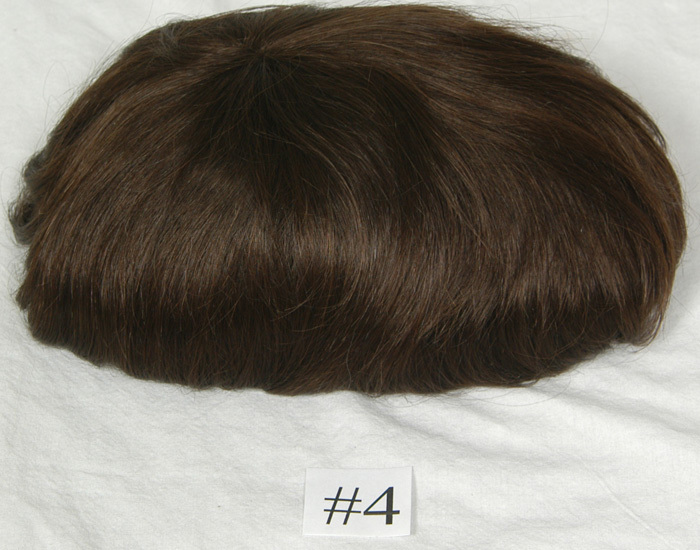 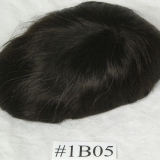 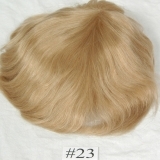 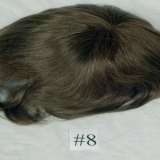 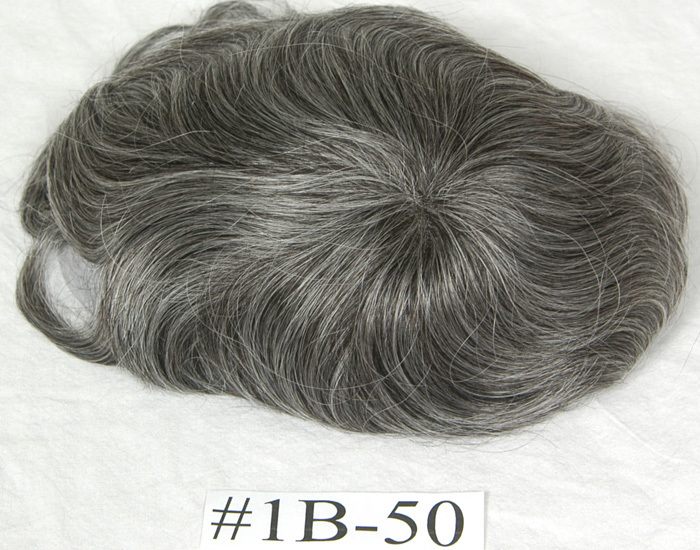 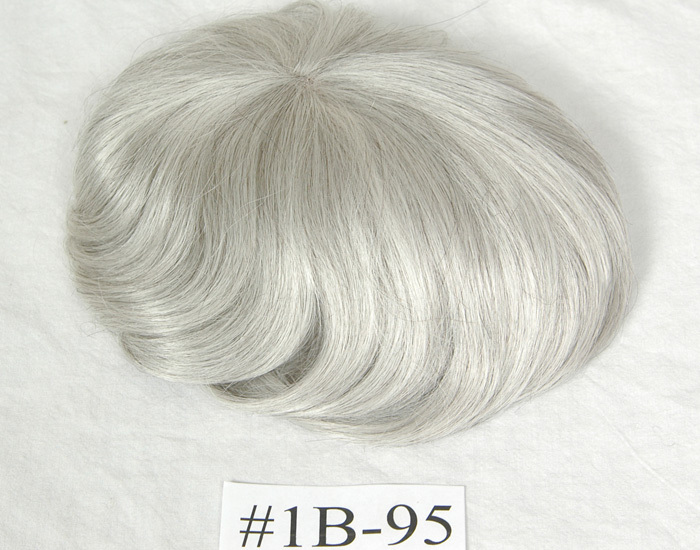 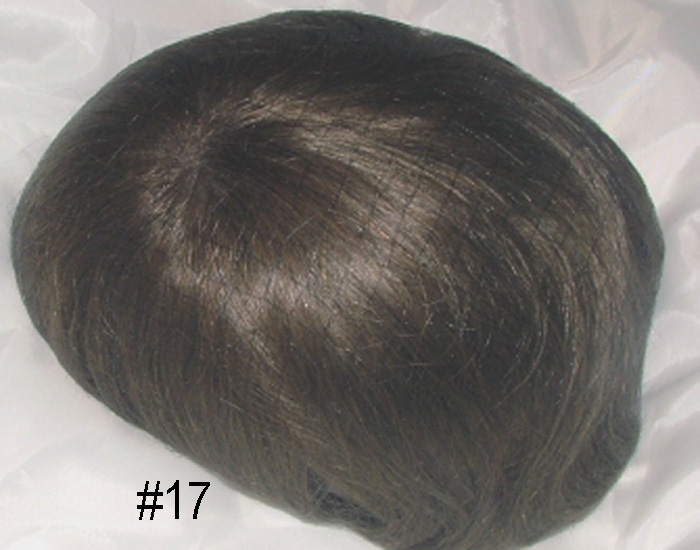 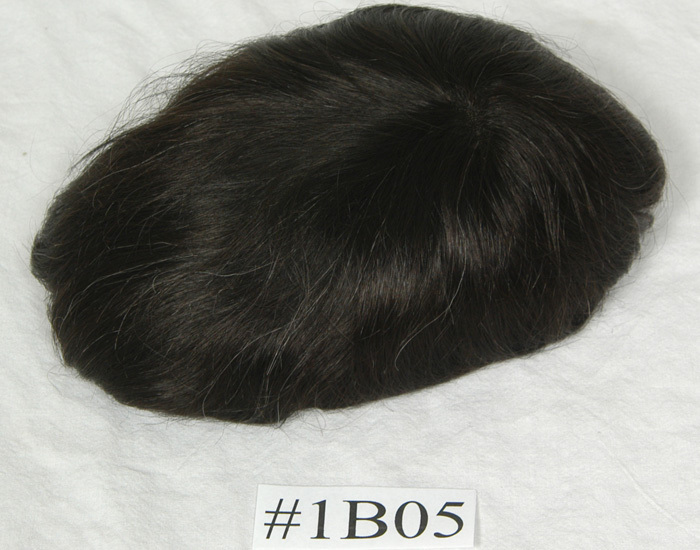 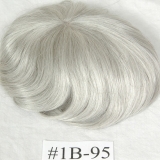 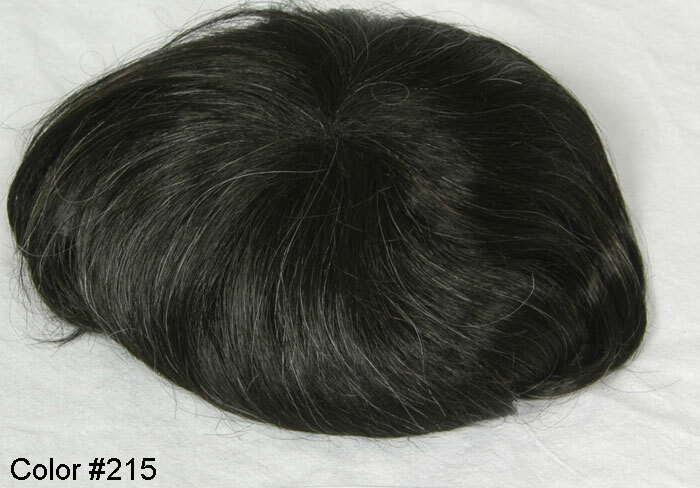 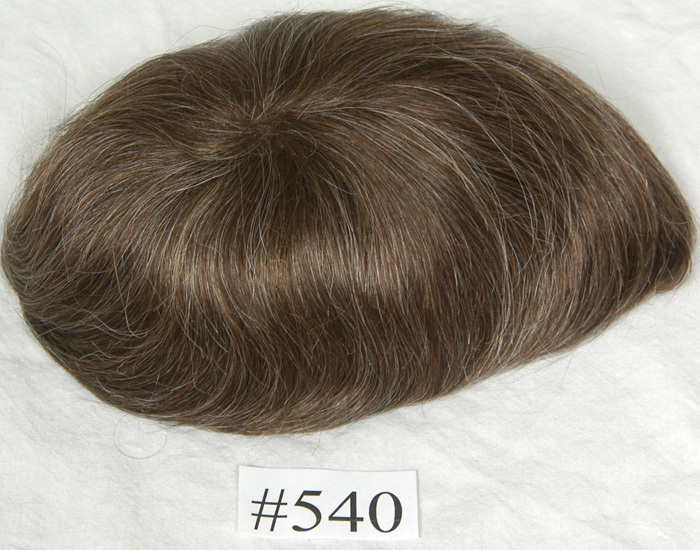 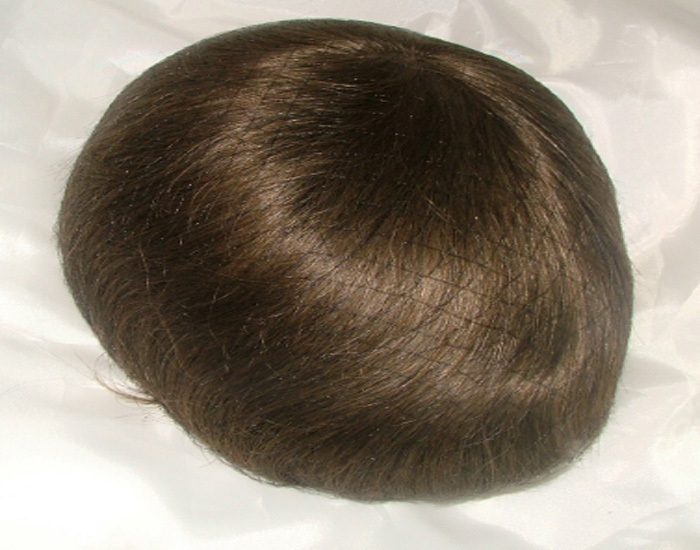 For your clients with special medical needs it provides immediate relief from irritation caused by thick, unforgiving materials offered in the typical wig. 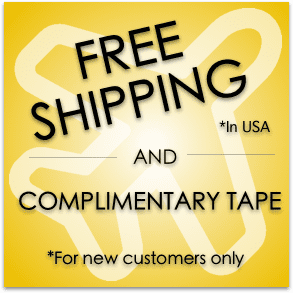 A soft, ultra-thin stretch panel behind each ear moves with the wearer and provides added comfort, even for those with eyeglasses. 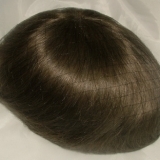 The perimeter of the base is completely customizable, including the stretch panels. 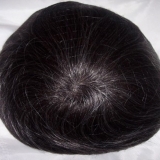 Special Notes: We are committed to your success and strive for utmost satisfaction in our products. 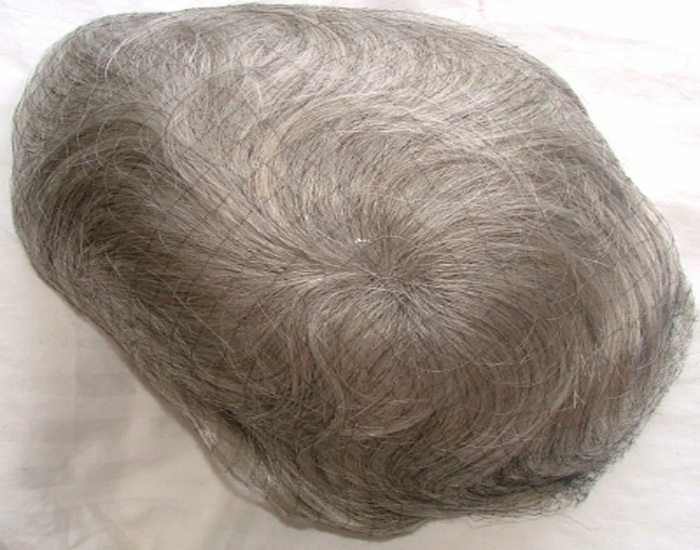 Because of the revolutionary nature of Biolon, certification is highly recommended prior to purchase or use, especially if you have not worked with high heat or synthetic fibers before. 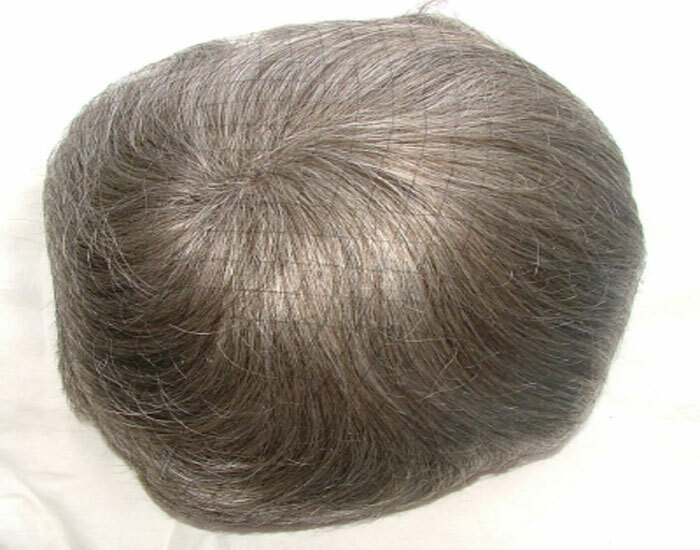 Click here for more information about Club W | Biolon Certification classes or call 1-800-359-4247.